Beach Haven Volunteer Fire Company – Thank you for your support! 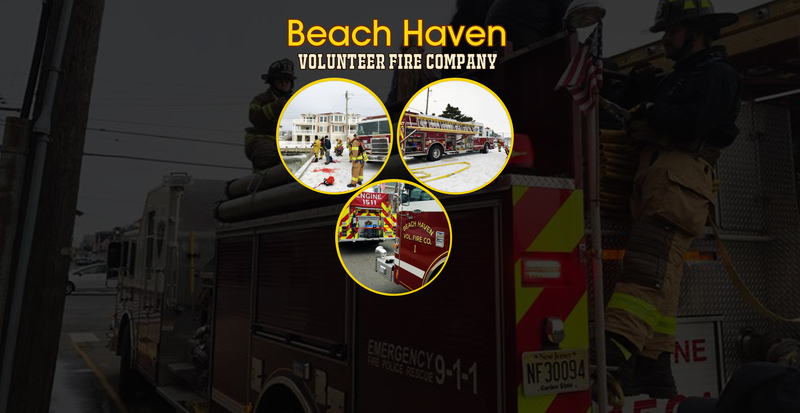 Located on the Southern part of Long Beach Island, The Beach Haven Volunteer Fire Company # 1 was established in 1883, we are the oldest Volunteer Fire Company in Ocean County. We average around 330 calls per year, ranging from structure fires to water and ice rescues to fire alarms. We specialize in water and ice rescue, as well as light vehicle extrication.